We created Mobile Montessori Worksheets for children to gain practice performing "research" by using our apps as source material, instead of needing access to the entire internet. By having to search carefully through our apps, children will maximize their learning and pickup skills needed to search for information efficiently. 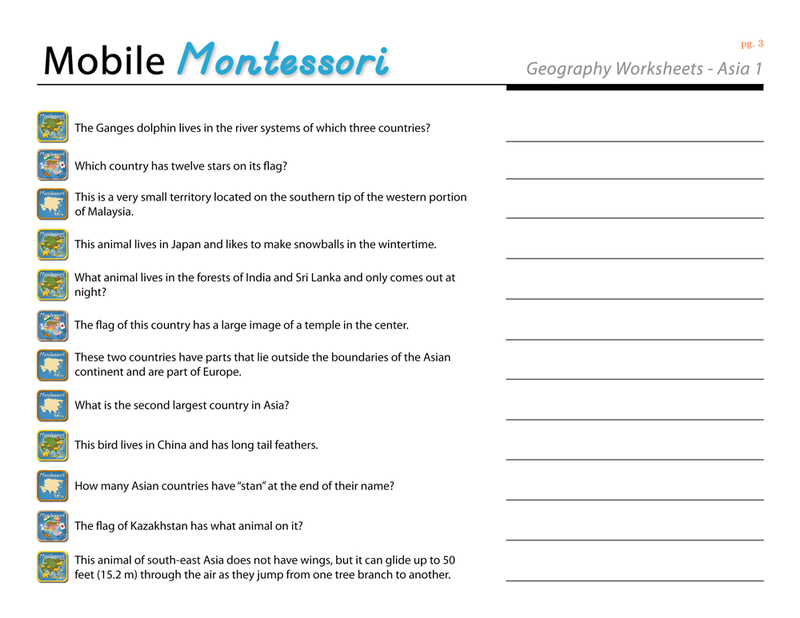 Learn about the countries, flags and animals of the Asian continent with this worksheet set. 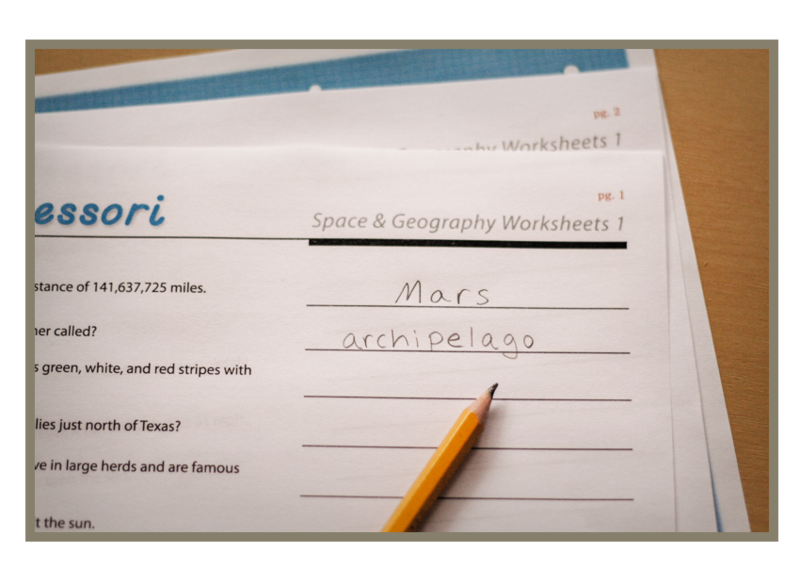 Our United States app now includes Mobile Montessori worksheets within the app itself! Older children will have to put their thinking caps on to search through the app for answers to the provided questions! Parents and teachers can download the answer key below. Answer the following question to open the file: Which state is home to famous places, such as, the Golden Gate Bridge and Disneyland?